Ashish Chanchlani is a very popular YouTube sensation, Viner, and Actor, he is famous for his vines, His YouTube channel name is “Ashish Chanchlani Vines“. Ashish has more than 9 million subscribers (as of December 2018) on his youtube channel and soon his channel is going to cross 10 million subscribers. Ashish Chanchlani family was already engaged in the work related to Bollywood. So Ashish got a lot of support and help from his family and Akshay Kumar has been his main inspiration from early. Before making his YouTube channel, he started sharing his videos through social media platform. You may read Amit Bhadana, Lalit Shokeen Biography. 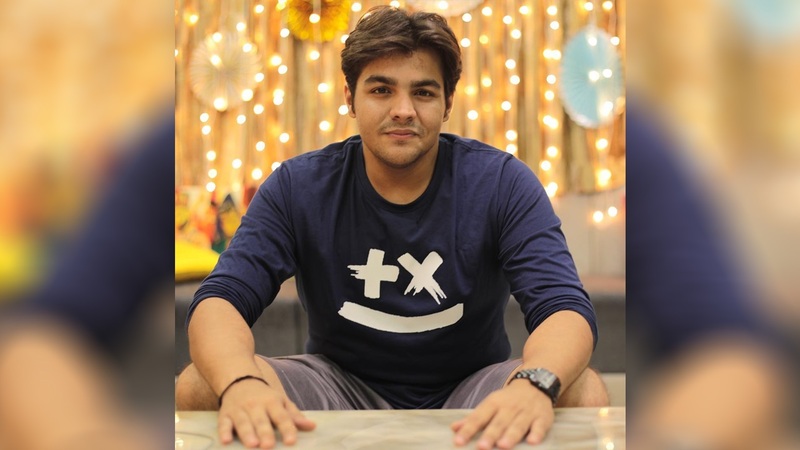 Ashish Chanchlani started his self titled YouTube channel “Ashish Chanchlani Vines“ from 6 July 2009 and started uploading comedy videos and vines since December 2014 and his channel received more than a million subscribers till 2017. Ashish gave up his engineering degree midway to follow his passion for acting. His father Anil Chanchlani owned a single screen theatre so, he had a childhood where he grew up watching Bollywood films. Deep inside, Ashish always had a pent-up aspiration of becoming an actor. Ashish has won Dadasaheb Phalke International Film Festival Award for Best Digital Influencer in 2018. He made his first debut television serial with the Zing drama series “Pyaar Tune Kya Kiya” episode 8. These were the latest information about Ashish Chanchlani Biography, Age, Height, Weight, Family, Wiki, Girlfriend & More. Please do share guys this post with your friends and keep visit on NamesBiography.com for Indian celebrities biographical updates. You may share your experience or any kind of suggestion with us by leaving a quick comment below. Thank You!